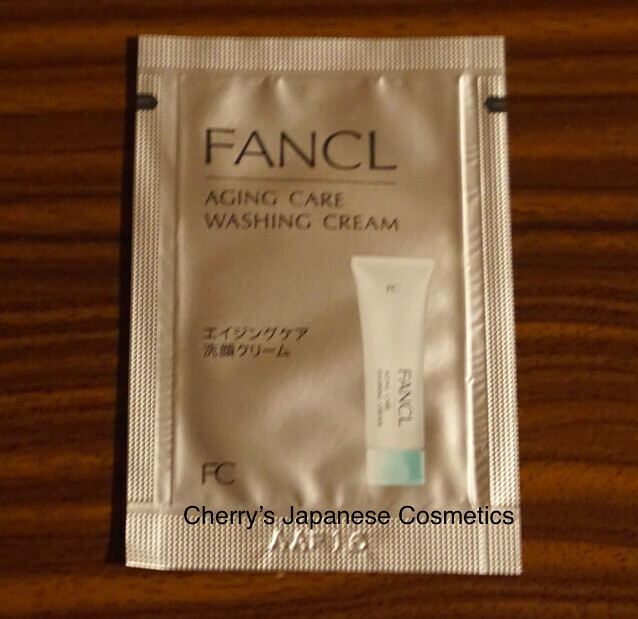 Fancl is selling powder face wash for years, and this is a tube foam wash, new for 2015. I (Cherry) got a sample of this, and let me review this. 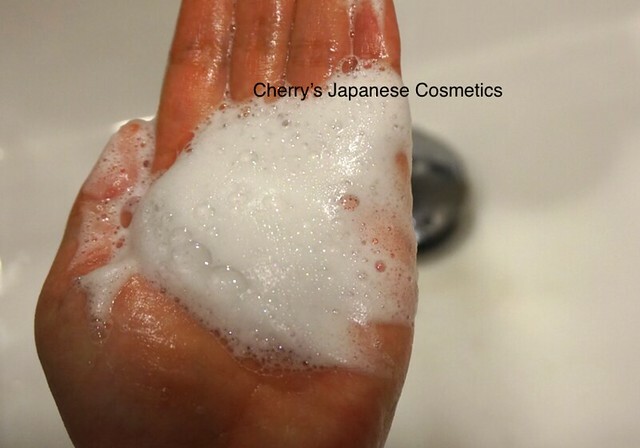 It is saying “cream”, but as I say, this is just a tubed face wash.
add water to make bubble. For me, I like soft bubble face wash, this is enough. But if you like harder bubble, I do not recommend to use. There are some nice face washes, but one problem is their perfume for me. I prefer no/ less perfume. But I also need to admit some face washes with no perfume are with smell of “Industrial”, hope you may know what I mean. When I used this, my nose was almost broken with some nose drops. Please remember about this 🙂 it was not a good condition to reviewing about the smell. I could not find smell in this. nice. My skin condition washing afterward, it was still moisturized. It is true that “aging care”. If you prefer feeling like “refreshed” or “cleared”, this is not for you. In person, this is not for my summer use, but for dry season.